Solange Knowles has been named the Harvard Foundation’s “Artist of the Year” for 2018. 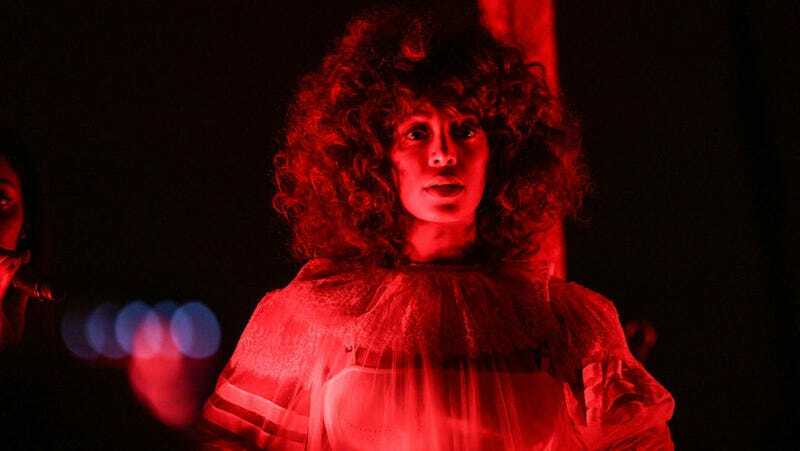 In addition to her beautiful 2016 Grammy-winning album A Seat at the Table, Knowles has also spent the last few years staging high-concept art exhibits and performances at locations like the Tate and the Guggenheim museum. Solange will accept the accolade on March 3 at the university’s Cultural Rhythms festival.